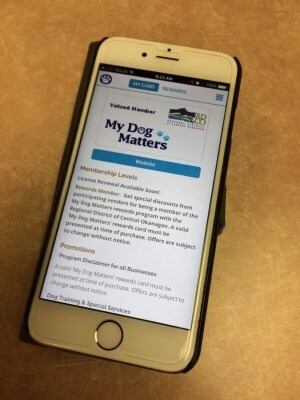 Central Okanagan Dog Control Services supports and encourages responsible dog owners across the Regional District from Lake Country to Peachland. All dogs in the Central Okanagan must be licensed. The Regional District enforces a zero tolerance policy ($300 fine) on all unlicensed dogs. Dog licences may be purchased online or at the Municipal Hall. For pick-up of a dead animal on Lake Country roads or public property, please call Infrastructure Services (250-766-6677) during office hours (M-F, 8:30 am - 4:30 pm) or 250-317-9780 after hours.